In this blog I go out and meet people that blow my mind in some way or another. In each of the posts I try to take with me some of their magic into how I think about writing the bit. With SelfLeaders it was grounding the writing in my values, cause that is what they work with. With Cordial (and Johan), it was being vulnerable, cause that is how he shapes his world. 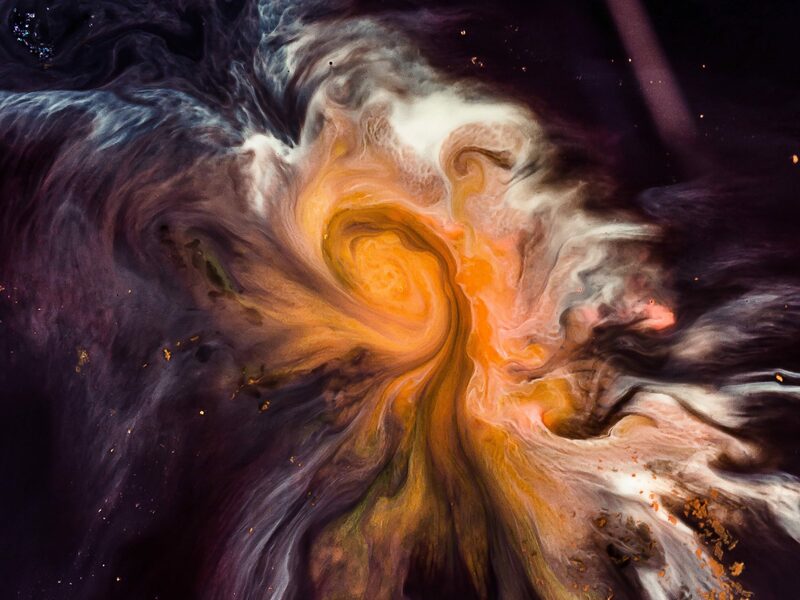 In this post I met a woman called Zoe who spoke about her work with polarities in the workplace; how the interplay between the receptive and the directive makes a whole. We circled these bits between us – and this is what eventually landed in me. Modernity was all about earnestly trying to explain everything through one set of basic assumptions; one paradigm. Communism, capitalism, libertarianism etc. are all examples of this. Then came postmodernity, it highlighted the fact that these grand narratives are just articulations of a certain lens. Those basic assumptions were shaped by a context and however sensible the coherent worldview that any one set of axioms lead to “is”, if the context was different, a different conclusion would make just as much sense. We should not take the world so seriously; we should either laugh in the face of any sincere attempt at arriving at truth, or just relax into indifference. “Metamodernism displaces the parameters of the present with those of a future presence that is futureless; and it displaces the boundaries of our place with those of a surreal place that is placeless. For indeed, that is the ‘‘destiny’’ of the metamodern wo/man: to pursue a horizon that is forever receding”. “[A world view] can only be a Proto-Synthesis (an forever incomplete model of describing reality). We connect all that we know and create a story. But we know that it’s just a story. However, we prefer it to no story at all. And we will both love it and fight for it and try to challenge it, evolve it and tear it down. Intra – explains the internal structure of a given studied unit. Extra – explains the external variables affecting a given studied phenomenon. Inter – explains the dynamics of interaction between a set of given units. Trans1 – explains the evolutionary processes through which a phenomenon evolves and emerges by the different interplays of intra, extra and inter. Trans2 – combines trans1 explanation with a sensitivity towards both subjective and objective reality and explains the phenomenon as an ontological entity inscribed into the fabric of reality… what [is it’s] relation to truth, goodness and beauty? We will now go try to have a brainfart about “metamodernity, femininity and work” from the “trans perspectives”. In a way, beyond our ability to know it, the world is knowledge. The world, at least the living world, displaces entropy – allows for ever more complexity – by accumulating information that maintains itself. Poetically, the living world is a dance of energy, matter and information; the constantly flux of form that is able to retain a semblance of coherence in the face of unlikely odds at doing so. It does this by each part being relevant to the whole; it does this through adaptation – from this definition information is “differences that make a difference”; responses to the environment that increases the odds of those things (or forms) that do survive, to survive. That is, in terms of Hanzi’s injunctions; the interplay between part and whole, between intra and extra persists to the extent that what goes on in one aspect makes the other more likely; evolution selects for autopoesis, autopoesis is the continuing and ever updated result of evolution. So the world is cognitive processes that perceive each other and adapt in such a way that the whole show goes on. The distinction between part and whole is then pretty silly; everything is a network. If “proto-synthesis is the first and foremost paradox to handle”, maybe then the paradox of being one and many is then the second. Now, did you catch that? Lots of big ideas in there, glossed over at lighting speed. The essence; what survives does so in relation to other things; sets of things that retain form, make the forms that retain them more likely. Now, that was Trans1 in Hanzi’s brainfart. Now to Trans2 (prepare your nose); how is this related to truth, justice and beauty? Maybe… truth (the current actual state of the world) is a product of justice (the amalgamation of all truly expressed perspectives, subjectivities, into one synthesis) and that is the source of beauty (the balancing act between dead structure and unliveable chaos); the patterns in which everything that is – makes its home; the continuous recreation of itself. Here is the key point; life is intersubjectivity. It is about receiving and giving, about dancing along and staking your claim, it is about going beyond your pale while respecting your boundaries; its about now and making your mark on whats coming; its co-creation. You might say, if you were into (and attracted to) certain eastern notions of polarity and play; life is the masculine and the feminine. So the important bit was that life is intersubjectivity; a dance between masculinity (yang) and femininity (yin). Now, back to organisations. Masculinity defined modernity; the attempt at knowing what is unknowable – to create a structure, whatever the cost; to keep the darkness at bay. Femininity defined postmodernity; to be comfortable in the yin – the formless, in the ambiguity – to resist structure through play – and when forced into structure – to respond with utter indifference. Metamodernity is both then; the full dao – to both lead and be led; to be the life at the crossroad of your senses. To anchor your logic into your own specific subjectivity and search for matching but divergent perspectives to achieve a sense of the objective; the intersubjective – the meaning that support life. As most organisations are modern (they are about predicting, not experiencing, about force, not dialogue) femininity is necessary for the rise of a listening society – for the rise of networks over hierarchies. Before we get to a nicer place, we will need to learn that we can’t create it, but that if we let go, and listen – that it’s blueprint will come. The metamodern is about experimentation; it is about not knowing until it’s here – to do that you need both the masculine and the feminine – and that takes us back to Zoe. Are able to build eco-systems with other organisations (embody these forces on the organisational level). Be able to adapt quickly. Motivate creative (intrinsically driven) workers. Not to say that you need a force de vie in every situation; sometimes you need control and rapid obedience, but in a world defined by constant technological disruption and interdependence, being able to creatively “ride the waves” will be the main competitive factor. how to “learn the sound of the subtle internal voice and balancing it with listening to the externals” – how to know the difference. Embodiment of this through movement and dance. *until its not; until a paradigm is born, I suppose. ← 003: When will survival go mainstream?